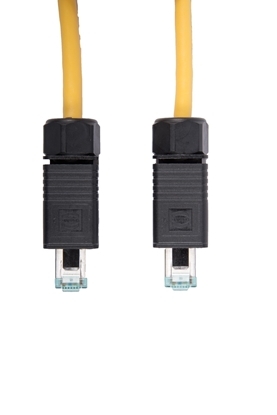 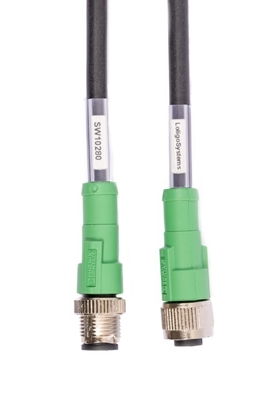 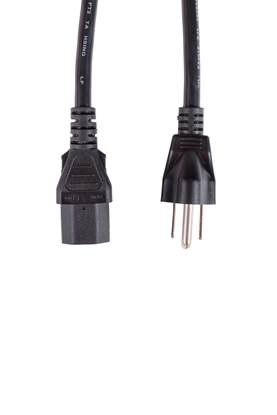 This cable is used for a connection between a Loligo swim tunnel and a DAQ-BT instrument. 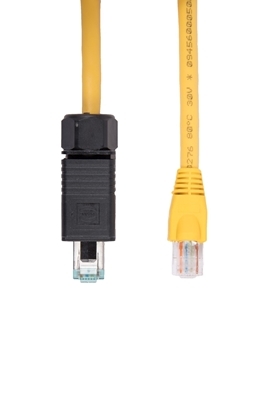 Long data cable for use between splitter and microplate reader. 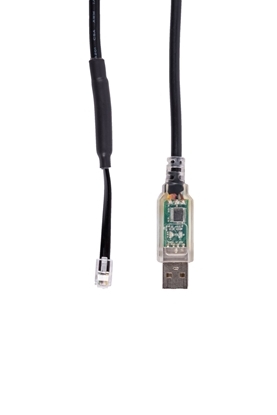 Short data cable for use between microplate readers.